The Liberal Government continues to work towards legalizing marijuana throughout Canada by releasing proposed amendments to the Excise Tax Act concerning the production and sale of legal cannabis. On April 13, 2017, the Liberal Government introduced to Parliament Bill-45, “an Act respecting cannabis and to amend the Controlled Drugs and Substance Act, the Criminal Code, and other Acts”, or the “Cannabis Act” for short. Canadian businesses within the cannabis industry and users have eagerly awaited insight on how the Federal Government intends to tax legal marijuana since the draft Cannabis Act’s introduction. With an estimated $4.9 billion to $8.7 billion legal retail market in Canada developing upon legalization, it’s not hard to see why. 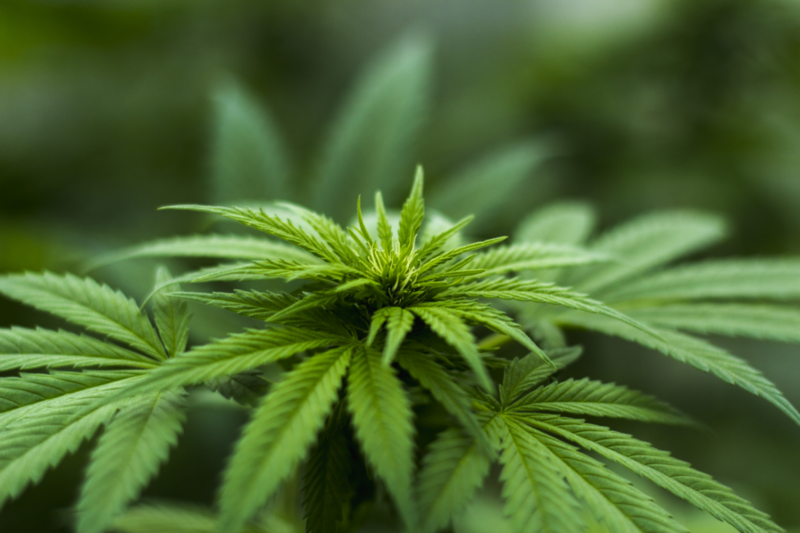 On November 10, 2017, the Department of Finance Canada released draft amendments and explanatory notes to the Excise Tax Act concerning the taxation framework for cannabis products. Feedback on the proposed amendments is open to the public until December 7, 2017. The federal government’s draft amendments propose to levy duties on Canadian marijuana products. Under the proposed amendments, all cannabis products available for purchase legally are subject to the duty, including dried cannabis, cannabis by-products such as oils and edibles, and seeds for home growing. The proposed duty will be, depending on which amount is higher, either: (a) a flat rate per gram of the amount of cannabis contained in the end product sold, or: (b) a percentage of the sale price of the cannabis product charged by a federal licensee on its packaged product. Additionally, the proposed duty will apply to cannabis sold under the Cannabis Act for medical use. However, Cannabis grown by an individual for personal medical use will not be subject to Excise Act taxation. Quantity of products sent for export under a special permit authorization. The federal government intends for the amount of final taxation, including expected provincial tax, to not exceed $1 per gram or 10% of the sale price. The proposed federal excise duty rate is proposed to be $.5 per gram or 5% of the producer’s sale price. In addition to the proposed Excise Act duties, the sale of cannabis will be subject to Goods and Services Tax/Harmonized Sales Tax (GST/HST). Rosen Kirshen Tax Law continues to monitor the developing legalization of the Canadian cannabis market. We currently work with numerous clients in the legal medical cannabis market. 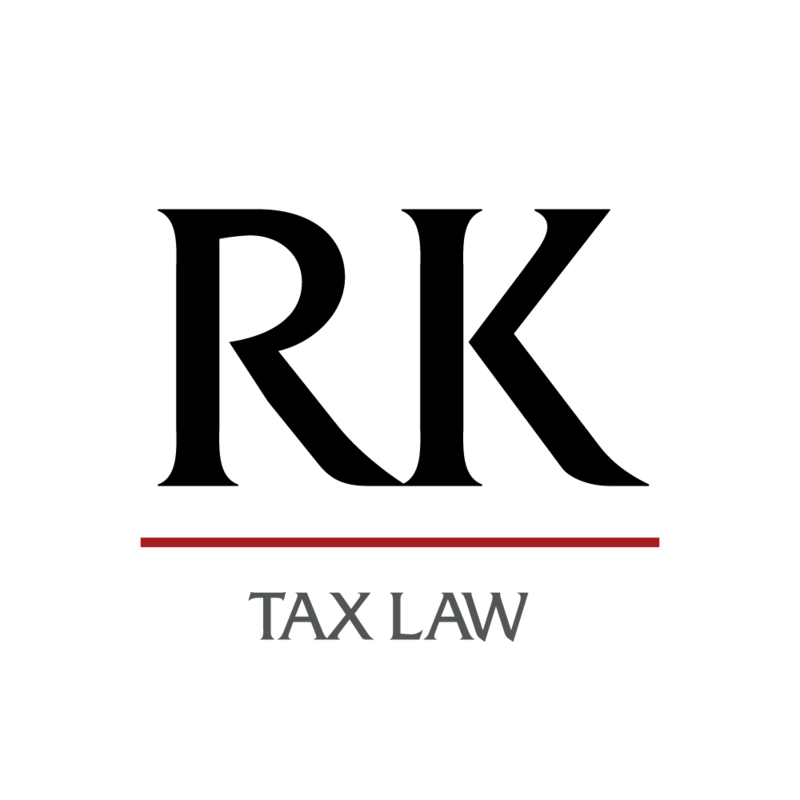 If you are a business or individual involved in the cannabis industry and need advice regarding the anticipated taxation of your business and reporting requirements to the Canada Revenue Agency, contact us today! Is PayPal Income Taxable In Canada? What is HST in Ontario?